Pinterest has gone through a lot of changes in the past few years. Gone are the days where they would show you pins in chronological order – nowadays it’s all about algorithms and sponsored pins unfortunately. Pinterest shows you what *they think* you want to see and they do that by showing you what your friends have pinned (in your feed), and what has been pinned the most (in search). This is fine when you’re looking for recipes or clothing or inspirational quotes but for a wedding? You want your wedding to reflect who you are as a couple and you probably won’t come across pins that are your style when you’re only seeing your friends’ pins or pins that tons of people like. Instagram is an amazing wedding planning resource because new ideas and inspiration are being added all the time. It is so easy for photographers, planners, florists, etc. to add photos to Instagram. Way easier than Pinterest. So that means that inspiration is abundant and always changing. Searching on Instagram gives you more variety and fresh ideas. You just have to find the right people to follow, the right styles to see, and you can find all that inspiration with hashtags! Use this to search local vendors’ work, of course. Use this to search vendors in all of Nebraska. Use hashtags like these for more targeted searches. Search hashtags of your favorite wedding publications. Use hashtags that describe your ideal wedding and you’ll be able to see some beautiful (and targeted) inspiration that way! Get creative with it! Some vendors have their own hashtags for you to browse through their work quickly. We post a little bit of everything on our Instagram from pretty inspiration, real weddings, fun quotes, food, my dog #sugarthejapanesechin, so hashtags give you the ability to filter out the different aspects of our feed into exactly what you’re looking for! 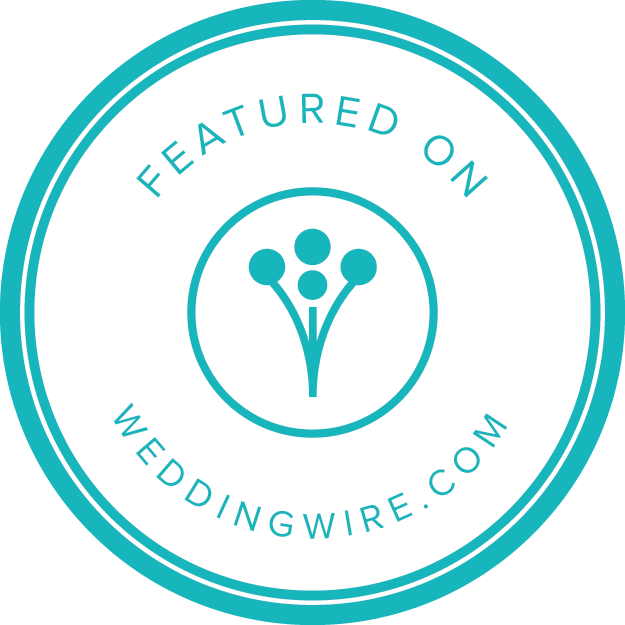 After you end up following some new wedding vendors (like @basicbashevents) you can browse your Explore button and it’ll start showing pretty wedding inspiration there too!